It would not be out of place to mention that ‘live-in relationship’ is now recognized by the Legislature itself which has found its place under the provisions of the Protection of Women from Domestic Violence Act, 2005, the Bench said. The Supreme Court recently, set aside a Kerala High Court order that ‘entrusted custody’ of a major girl to her father, observing that she has freedom of choice as to with whom she wants to live. In this case, the girl had eloped with a boy who was not of marriageable age (21), though major. The father of the girl, filed habeas corpus plea, upon which the High Court took note of the age of the boy. It also observed that there was no evidence to show that a valid marriage was solemnized between the parties and that Marriage certificate issued by the local authority was also not produced. The High Court then entrusted custody of the girl to her father. 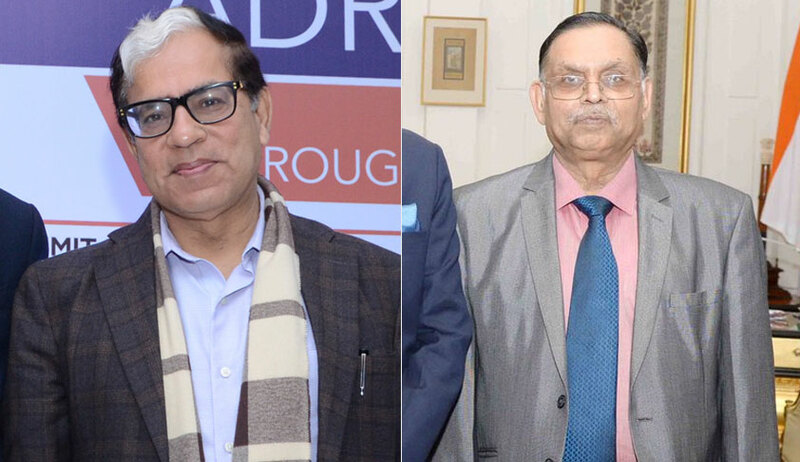 The Bench of Justice AK Sikri and Justice Ashok Bhushan, agreed with these contentions made and observed that the marriage is not a void marriage under the Hindu Marriage Act, and, at the most, the marriage would be a voidable marriage. We make it clear that the freedom of choice would be of Thushara (the Girl) as to with whom she wants to live, the Bench said while allowing the appeal.